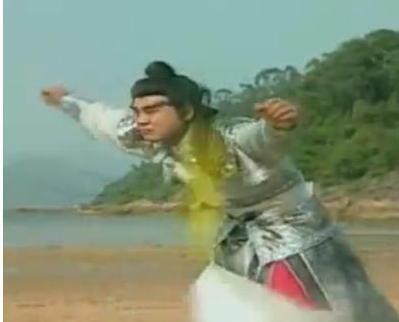 This is post is part of the series of posts written on the lessons from Journey to the West (1996 TVB version). 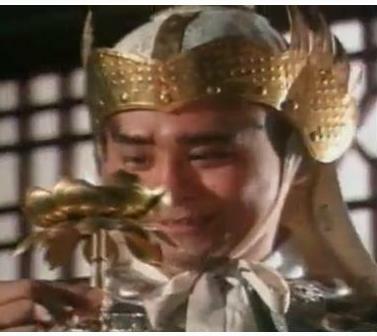 Originally Sha Wujing resided in heaven. He was a bit low in IQ and hence tried to steal a light of wisdom from Jade Empress. While admiring the lamp, suddenly Jade Empress walked in. In shock, and in fear, he dropped and broke the lamp. He was then punished to earth with daily to have 7 knifes pierced through his organs. In order to run away from the flying knives, he went deep into the river. He hated the heavens for doing what they did to him. He also had another friend who was the prince of the underwater Dragon. The prince was also banished from the sea kingdom because he also broke something valuable. Together, both of them stayed under the river and started killing fisherman and boatman for their meat. Why are we so addicted to Korean and Asian drama series?